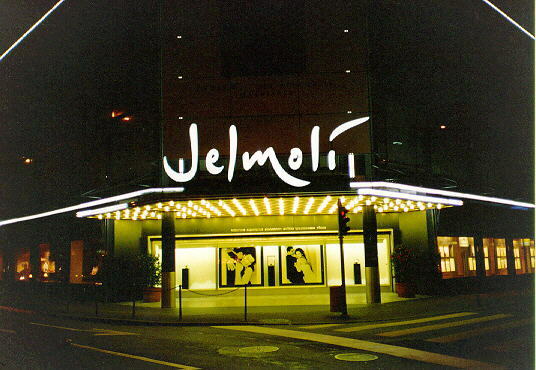 Jelmoli is one of the large warehouses downtown. What you see is one of the main entries. By night, it is covered by a large showcase that gives it its Paris touch.